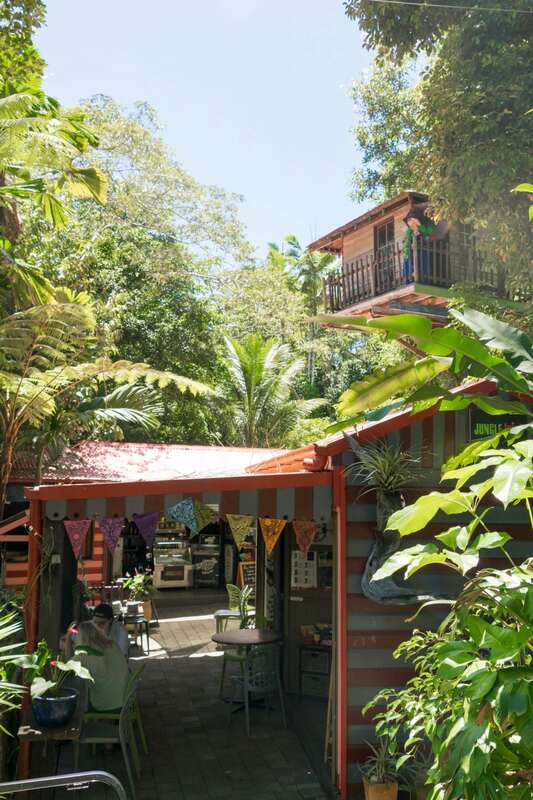 Make the most of your trip to Kuranda by experiencing everything this village in the rainforest has to offer – with heritage markets, the epic skyrail and a historical railway, there’s definitely something for everyone. 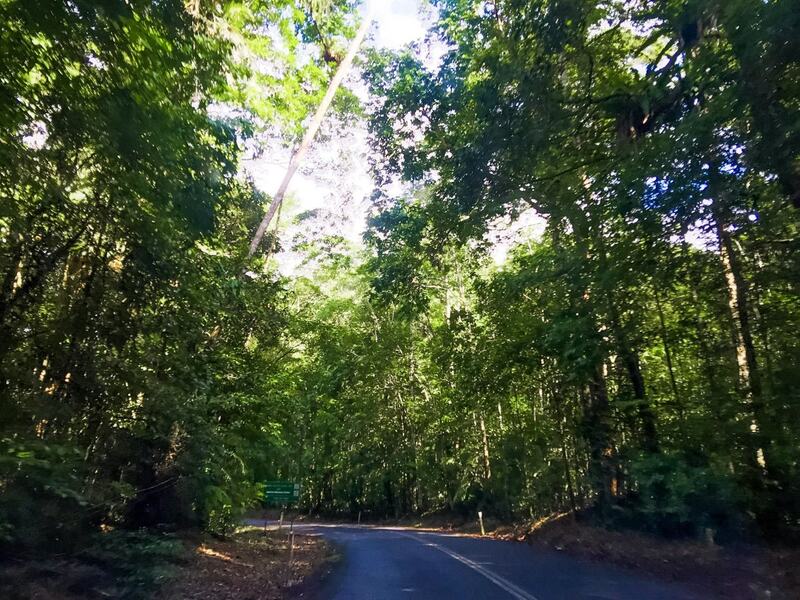 Explore even more of Tropical North Queensland by taking a road trip to Cape Tribulation from Port Douglas, where the rainforest meets the sea. 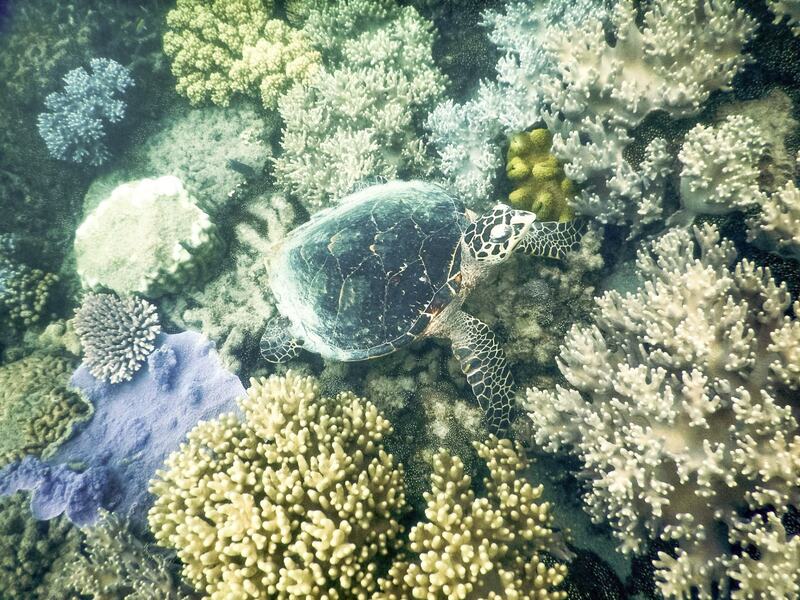 For a snorkelling day you won’t forget, head out to Lowe Isles on a tour from Port Douglas, where you can experience this iconic reef from a private island! Get up close and personal with a massive crocodiles aat Hartley’s Crocodile Adventures, sitting half way between Port Douglas and Cairns in Tropical North Queensland. 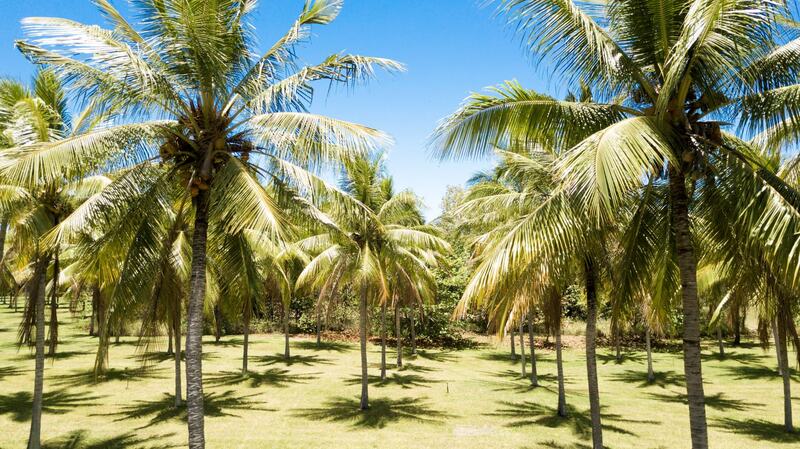 About an hour north of Cairns, Port Douglas is a tropical holiday paradise. 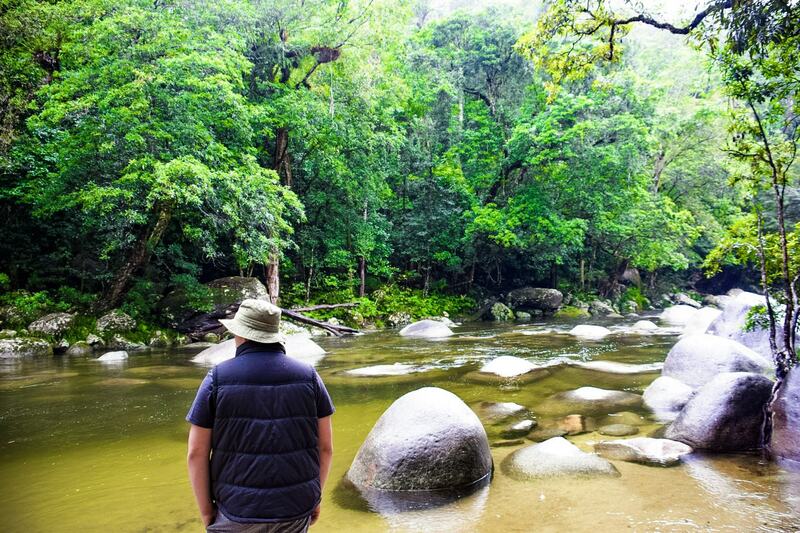 Here’s a guide to some of the can’t miss things to do in Port Douglas.